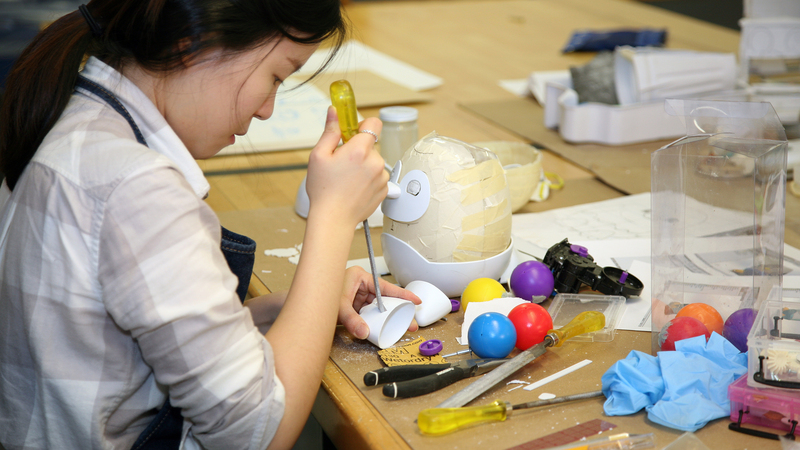 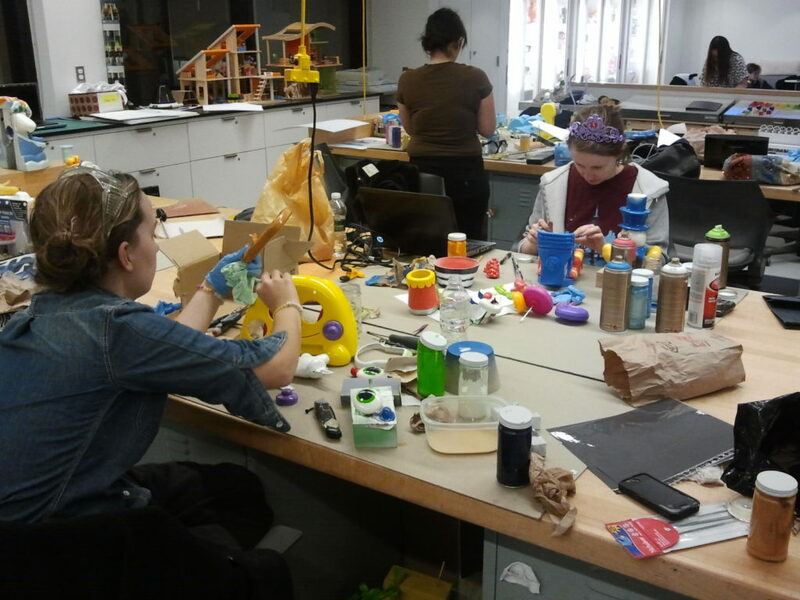 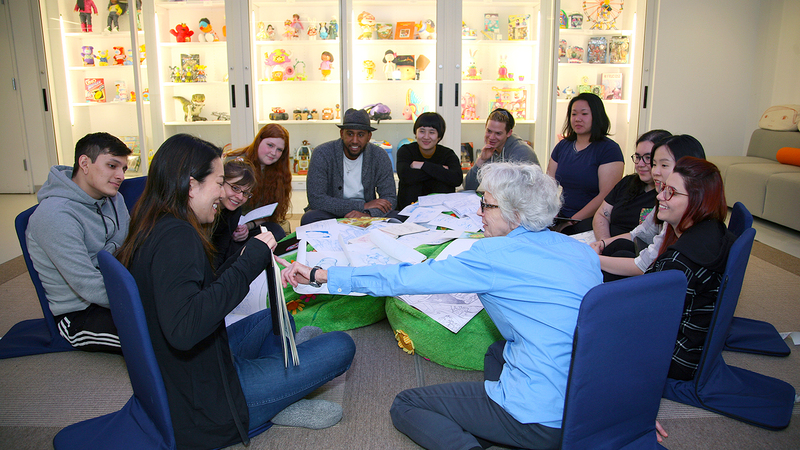 Design Lab | TOY DESIGN | The world's first and foremost Toy Design Baccalaureate program. 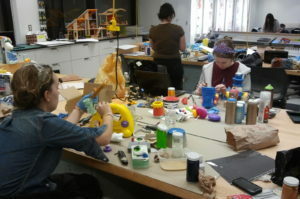 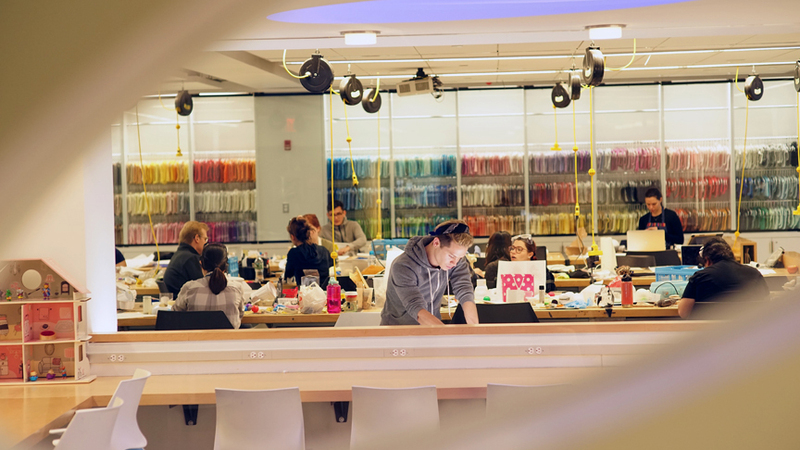 The Lab is the hub around which all the components of the department come to life. 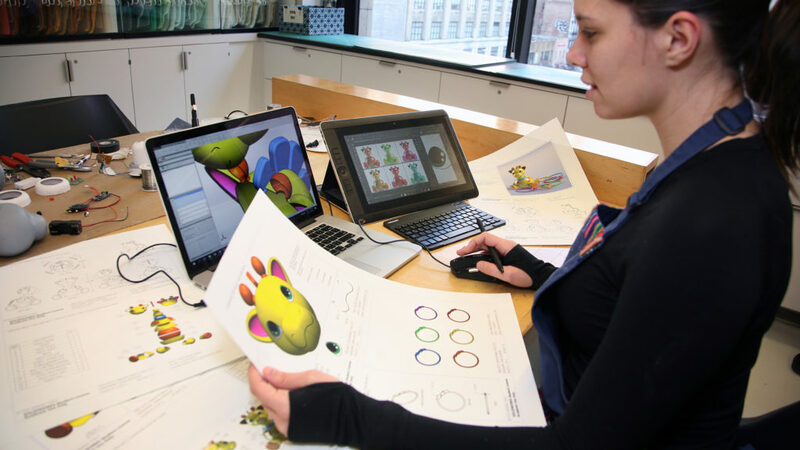 Designers are able to work seamlessly through all processes of brainstorming, design, engineering, printing, and model making.